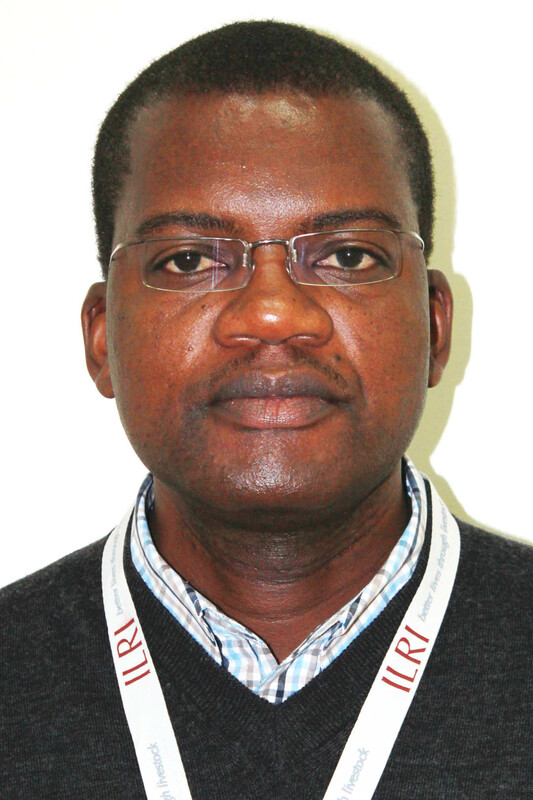 Wellington Ekaya is a Senior Scientist at the BecA-ILRI Hub, leading the Africa Biosciences Challenge Fund (ABCF) program. He is responsible for coordination; strategy development and program implementation; resource mobilization; reporting to donors; design of training programs; mentorship; and co-managing BecA-ILRI Hub’s monitoring, evaluation and learning framework. Prior to joining the BecA-ILRI Hub in 2014, he was Program Manager, Training and Quality Assurance at Regional Universities Forum for Capacity Building in Agriculture (RUFORUM) from 2008 to 2013. He led the establishment of 4 regional coursework-based PhD programs in Plant Breeding and Biotechnology, Dryland Resource Management, Aquaculture and Fisheries, and Agricultural and Rural Innovation Systems. His portfolio involved strong collaboration with national, regional and international institutions responding to agriculture-related research and capacity building challenges and opportunities in Africa. He has extensive practical experience in agricultural development issues and opportunities in Africa including national, regional and continental frameworks aiming at attaining food and nutritional security within context of the Comprehensive African Agricultural Development Program (CAADP). Ekaya has 20 years’ experience in capacity building across African countries. He taught at the Faculty of Agriculture, University of Nairobi for 15 years. As Senior Lecturer he conducted research, carried out numerous consultancies and successfully supervised 25 Msc. and 4 PhD candidates. He has had key roles in 12 donor-funded capacity building and research projects, with a total investment of over US$. 25 million. In the last ten years, he successfully led, as PI, the implementation of 8 multi-country / multi-partner capacity building programs funded by among others, Rockefeller Foundation, IDRC-Canada, BMGF, Carnegie Corporation of New York, USAID, World Bank, DAAD, and EU-ACP (S&T). Wellington holds a PhD (1998) from University of Nairobi’s Faculty of Science in Plant and Systems Ecology. He attended universities in France, United Kingdom, USA and Thailand for PhD coursework. He won the prestigious African Career Awards postdoctoral fellowship of the Rockefeller Foundation for two years (2001-2003) to conduct research on pastoral systems ecology. He is holder of Master of Science (1992) from University of Nairobi, specializing in ruminant and pasture nutrition. He obtained Bachelor of Science in 1989 from the same University. Wellington has published over 30 papers in international refereed journals, five book chapters and presented over 50 papers in conferences and workshops.